Ali Fazal says the sequel to his hit Fukrey will be several notches higher than the original. Actor Ali Fazal says the sequel to his hit Fukrey will be several notches higher than the original. The 2013 coming of age comedy was directed by Mrighdeep Singh Lamba and also featured Pulkit Samrat, Varun Sharma and Richa Chadda. 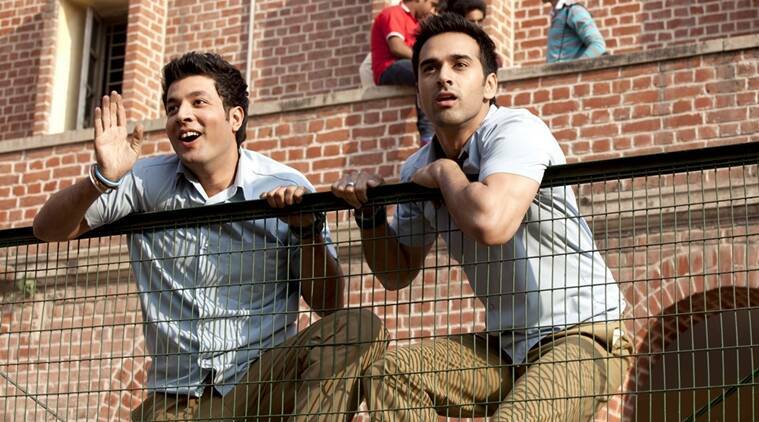 “If Fukrey was this (level) then Fukrey 2 will be above everything, on a different level,” he added. The 3 Idiots actor said the movie, which will have all the cast members return, will have the similar comic feel. The 29-year-old actor will be next seen in Happy Bhag Jayegi. The film stars Abhay Deol, Diana Penty, Jimmy Shergill among others.